Brand and business. Do brands know the difference? Historically brands were created to act as business tools with a view to developing sustainable competitive advantage and future profitability. The financial and accounting communities acknowledge the value of brand as expressed as intangibles, rather good will, on corporate financials. Look at the recent purchase of Heinz for $28 billion, achieving 20 per cent above the share price. But do brands recognise the relationship between brand and business? Successful businesses that realise this relationship are those that express the brand’s “truth” and curate the brand experience through all facets of the brand’s deployment. 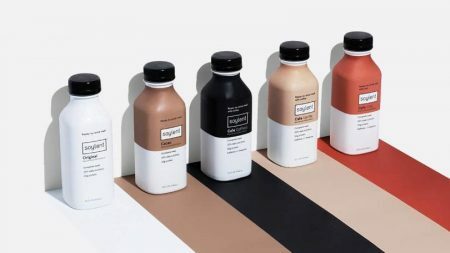 These brands are actively involved in not only clearly defining what makes their product desirable, but in ensuring that it is also delivering business results—profitability—by owning its expression in the marketplace. There is no doubt about it; desirability is the most sought after quality in a brand. It’s the foundation of a brand’s influence. Brands that add value to a product or tell a story about the buyer provide meaning for interest and consumption. Desirability makes consumers feel more passionate and involved in brands, because of what it does for them, and for their lives. Nike embeds this brand performance at the core. It drives desirability and profitability of its brand through innovation, making sure that it has complete control of the creation and the execution of its brand experience at all times. Nike’s desirability resides in the way it delivers game-changing products, whilst profitability comes from consistently and efficiently delivering desirability across markets, media and other elements. 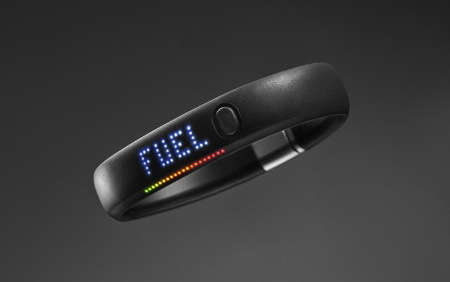 Just look at the ambition it has to become a vanguard of intimate, sensor-based advertising with its activity-monitoring device, the Nike+ FuelBand. 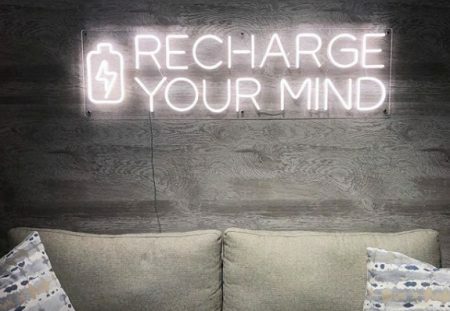 Over the last few years, it’s been laser-focused on developing a franchise in consumer electronics, pushing the boundaries of what we’d expect of a sports brand that is known globally for its running shoes, football boots, and sports apparel. The electronic bracelet tracks athletic performance and with Fuel, its proprietary metric, measures movement relative to a person’s age and body type. Nike already uses the data it collects from its Nike+ system to design products and shape its ongoing brand strategy. When the company found that more Nike+ users were running on trails rather than paved roads, Nike expanded its trail-running merchandise offerings. And it plans to turn its data-mining venture into intimate, highly personalised marketing. It doesn’t stop there. Nike is continuing to innovate and stay desirable to consumers is through its pledge to work with suppliers to eliminate all hazardous chemicals from its supply chain by 2020. It endeavours to change for the better in being more sustainable throughout its brand deployment. The brand truth must be laid out from the outset for the value of brand to be realised. This will ensure that the business clearly defines what makes it desirable, but also delivers profitability by being in control of its own expression. In so doing, consumers are given the consistent truth that transcends through all the business facets for them to relate to and keep them on a journey of discovery that is believable and true to the products. Profitability should follow this journey. 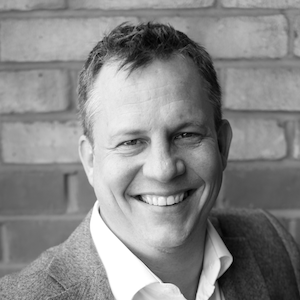 Ray Kieser is Group Managing Director, SGK, Europe, the leading global brand development, activation and deployment company that drives brand performance. Posted in Opinion and tagged branding, business, Nike, opinion. Bookmark the permalink.